With the Duchess of Cambridge – better known as Kate Middleton – in her third trimester, there is intense speculation about the arrangements for the birth of the royal baby and the choices the royal couple will make as parents. The Duke and Duchess of Cambridge are known for combining their own innovations with royal traditions. For example, they were married in Westminster Abbey, where the weddings of the future Elizabeth II and George VI took place, but they introduced a charity gift registry and English field maple trees to decorate the aisle. There is every reason to assume that the royal couple will adopt a similar blend of tradition and modernity in their approach to parenting. Nevertheless, a number of recent articles about royal parenting have assumed that since William and Catherine are a modern, twenty-first century royal couple, every single decision they plan to make as parents is either their own innovation or was introduced into the royal family by Princess Diana. These assumptions ignore the long history of royal parenting . I explained in a previous post that a number of royal parenting innovations attributed to Princess Diana are actually revivals of nineteenth century practices. Despite clear evidence of nurturing royal parenting before Princess Diana, there a number of royal commentators who credit the late Princess of Wales with introducing “modern” royal parenting trends that were supposedly unknown to previous royal mothers. A recent article by Rob Wallace of ABC news incorrectly claimed that Princess Diana was the first royal mother to breastfeed, allow her children to socialize with non-royalty and take her infant on an overseas tour. Another article published this month erroneously states that Prince William plans to “break with tradition” and become the first royal father in the delivery room. 1) Breastfeeding The stereotype about royal mothers before Diana is that they handed their infants over to a wet nurse at birth. 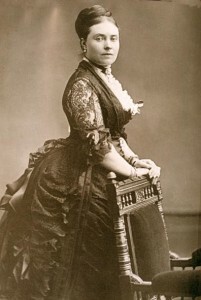 Royal commentators often cite Queen Victoria’s distaste for breastfeeding as evidence that royal mothers before Diana did not nurse their own children. The reason we know so much about Victoria’s views on breastfeeding, however, is because her daughters ignored her advice on this matter and nursed their own children. 2) Royal Fathers in the Delivery Room Queen Victoria may have disapproved of breastfeeding but she was more than willing to break with tradition by having her husband, Prince Albert by her side for the births of her children. Childbirth unsettled the Queen, who owed her crown to the death of her cousin, Princess Charlotte, following the birth of a stillborn son. 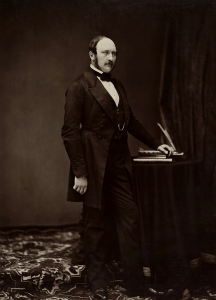 The Queen described Albert’s presence at the birth of her eldest daughter, Vicky, in her 1840 journal, The Queen recorded, “Just before the early hours of the morning of the 21st I felt again very uncomfortable & with difficulty aroused Albert . . .Tried to get to sleep again, but by 4, I got very bad & both the Doctors arrived. My beloved Albert was so dear and kind. 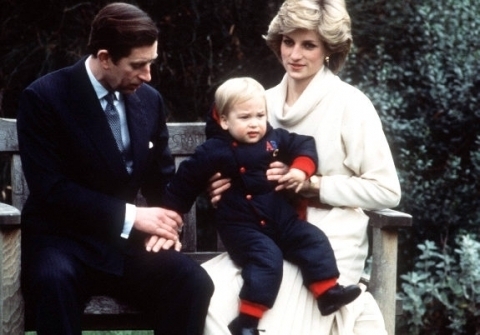 . . Dearest Albert hardly left me at all, & was the greatest support and comfort (Reprinted in Hannah Pakula, An Uncommon Woman, p. 27-28).” When William was born in 1982, Charles followed Albert’s example and was present for Diana’s entire 16 hour labour. 3) Royal Babies on Tour Long before Diana insisted that the infant William accompany his parents on a tour of Australia in 1983, Queen Victoria’s granddaughter, the Empress Alexandra of Russia and her husband, Czar Nicholas II traveled with their ten month old daughter, Grand Duchess Olga, on their 1896 coronation tour of Europe. Nicholas II wrote to his brother, Grand Duke Georgy, after his coronation, “This year seems to be a year of hard labour with Alix and me as the martyrs: Moscow in the Spring, and now soon all these intolerable foreign visits. First of all we are going to Austria, then Kiev, Germany, Denmark, England, France and finally Darmstadt . . .On top of it, we shall have to drag our poor little daughter with us, as all the relatives want to see her. I can imagine what the French will get up to in Paris – maybe they really will rename her Napoleondra, or something like it! (Translated and Reprinted in Maylunas and Mironenko, A Lifelong Passion, p. 151).” Like Nicholas II, Diana discovered that a royal tour with an infant was difficult and William remained in the United Kingdom when the Prince and Princess of Wales visited Canada later in 1983. 4) Involvement of Non-Royal Grandparents in a Royal Baby’s Upbringing The Duchess of Cambridge’s mother, Carole Middleton, has received extensive scrutiny from the British press for her rumoured plan to live with her daughter for the weeks following the royal baby’s birth. In past centuries, British royalty often married foreign royalty, circumstances that frequently prevented royal children from having a close relationship with their maternal grandparents. 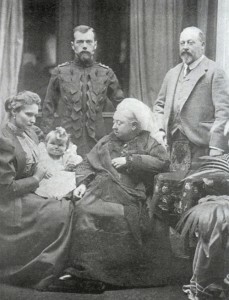 When monarchs of England or Scotland married members of the nobility, however, the queen consort’s family were closely involved in the upbringing of the royal children. 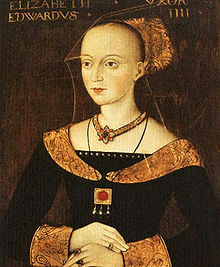 For example, when King Edward IV’s consort, Elizabeth Woodville, went into labour with her first child, Elizabeth of York, in 1466, the new baby’s maternal grandmother, Jacquetta Woodville, and maternal aunts were present. 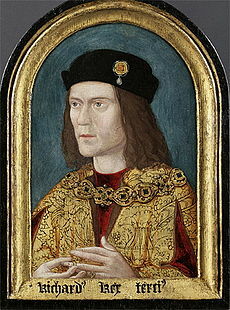 One of the reasons Richard III seized the throne from Edward IV’s and Elizabeth Woodville’s son Edward V in 1483 was to protect his own interests because he feared young Edward was too much under the influence of his Woodville relatives. 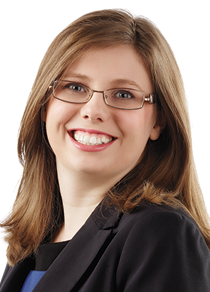 For more information about the role of the Woodvilles in the upbringing of Edward IV’s children, see Amy Licence’s biography of Elizabeth of York. Richard III’s own upbringing was a classic example of a royal child living and learning alongside non-royal peers centuries before Diana sent William to kindergarten. During the Middle Ages, children of English, Welsh and Scottish royalty often spent part of their childhood in a noble household, socializing with young people outside the royal family and receiving their education in a group setting. The future King Richard III spent part of his childhood in the household of Richard Neville, the Earl of Warwick, where he met his lifelong friend, Francis Lovell, and future wife, Anne Neville. In Warwick’s household, young Richard learned the techniques of medieval warfare alongside other boys from the English nobility. The pressure to match the abilities of his peers may have helped the future King to master horseback riding and the heavy medieval broadsword in spite of his scoliosis. For more information about the childhood of Richard III, see David Baldwin’s biography of the controversial King.